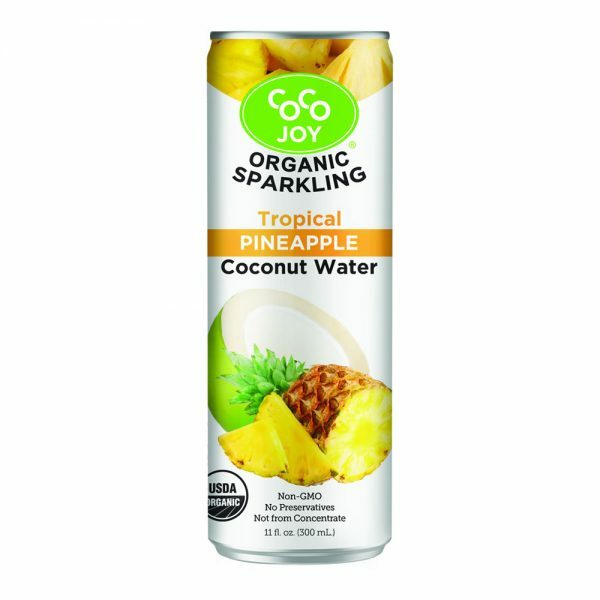 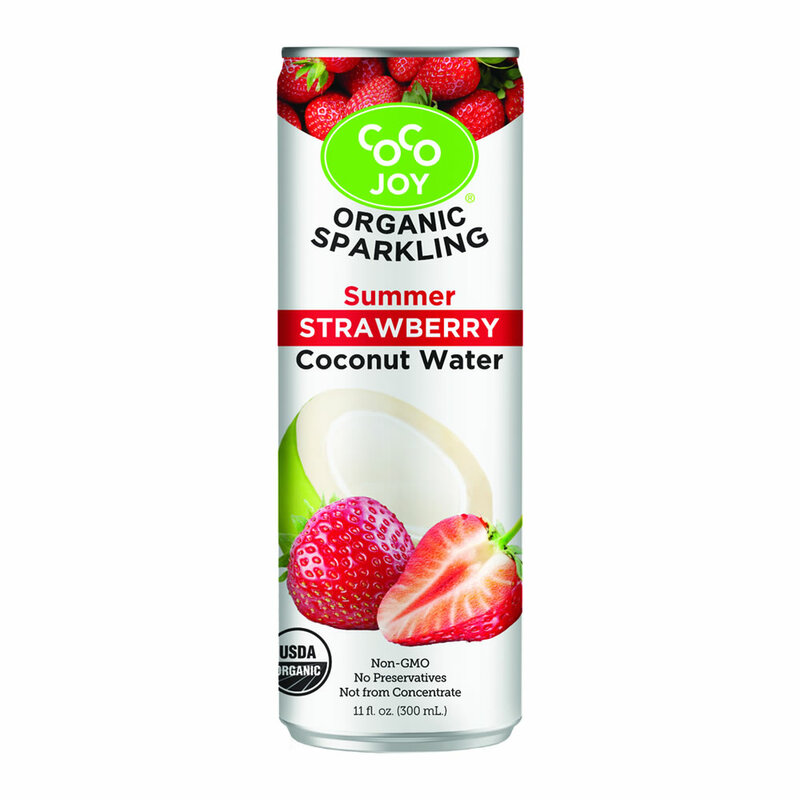 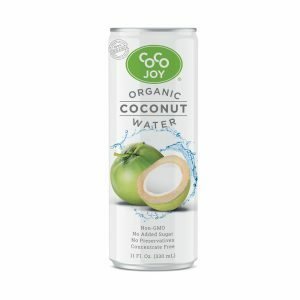 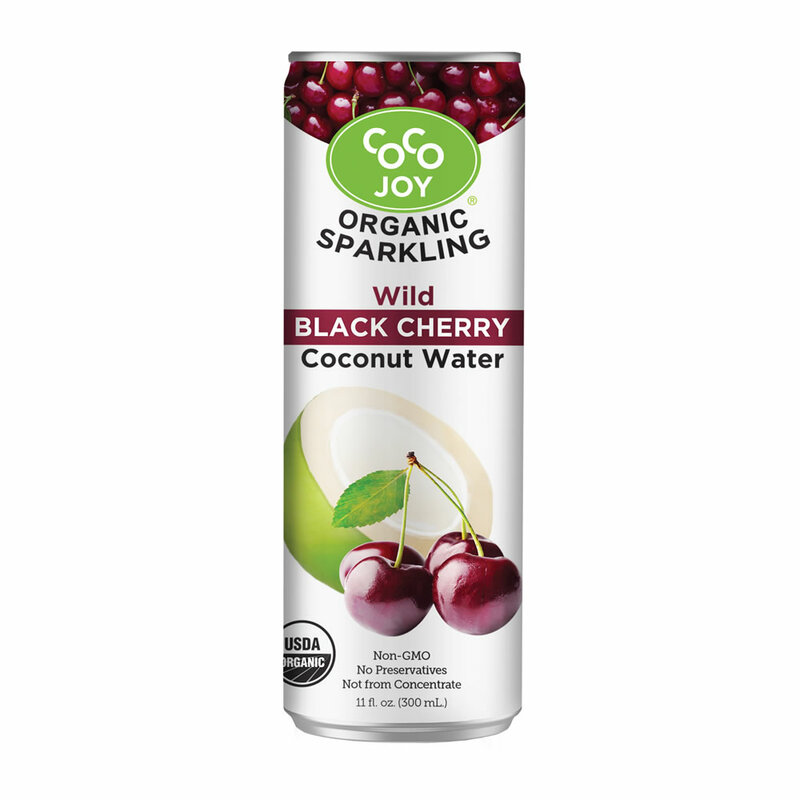 Replace those artificial, sugary sodas with our healthy, non GMO, super hydrating sparkling coconut waters. 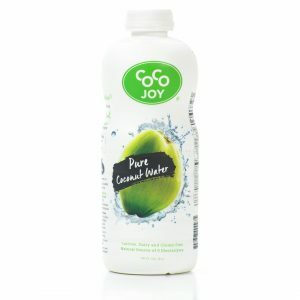 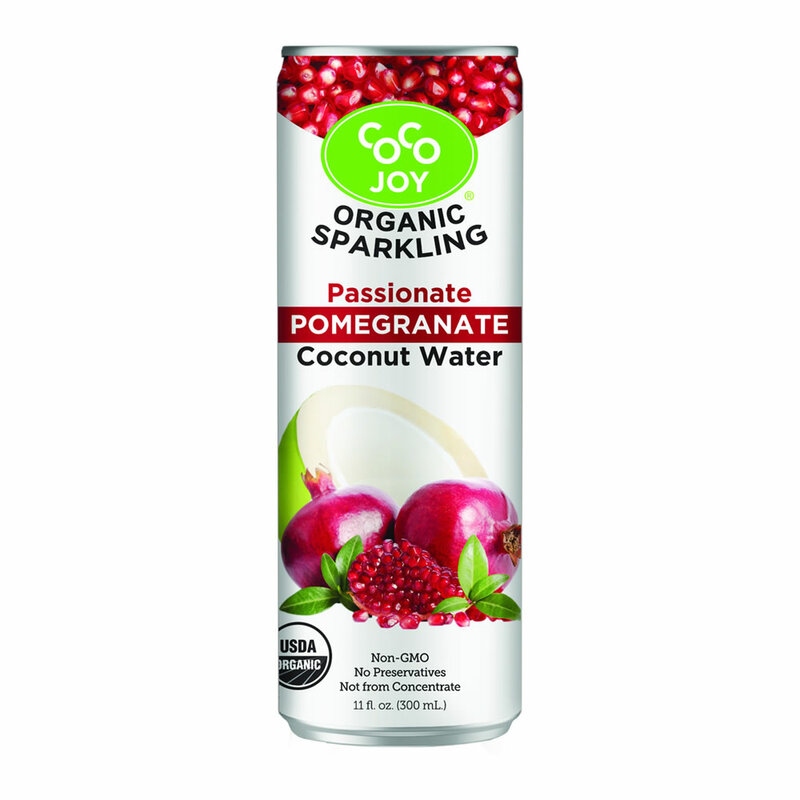 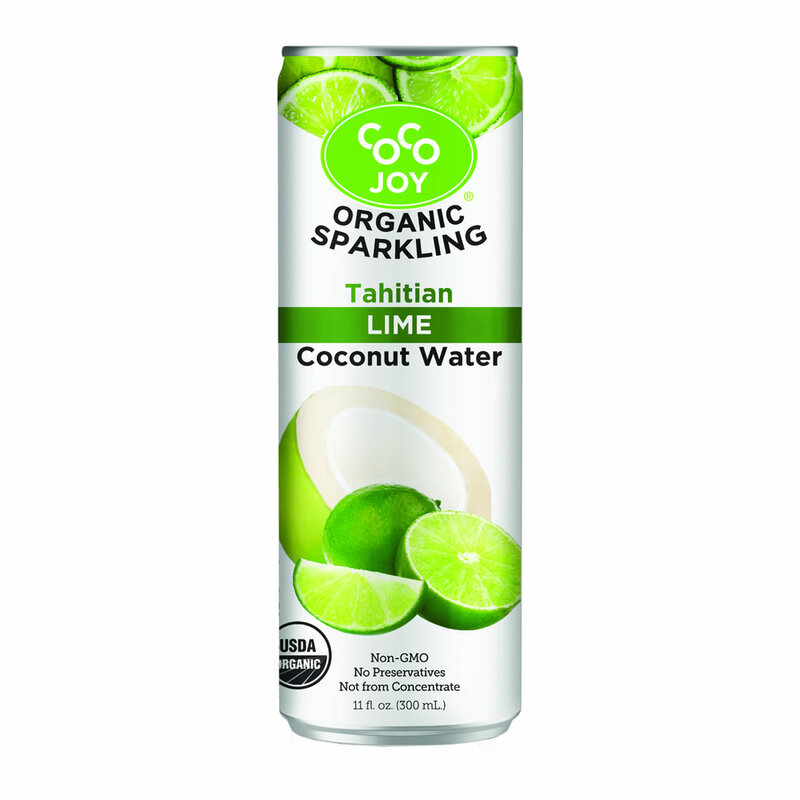 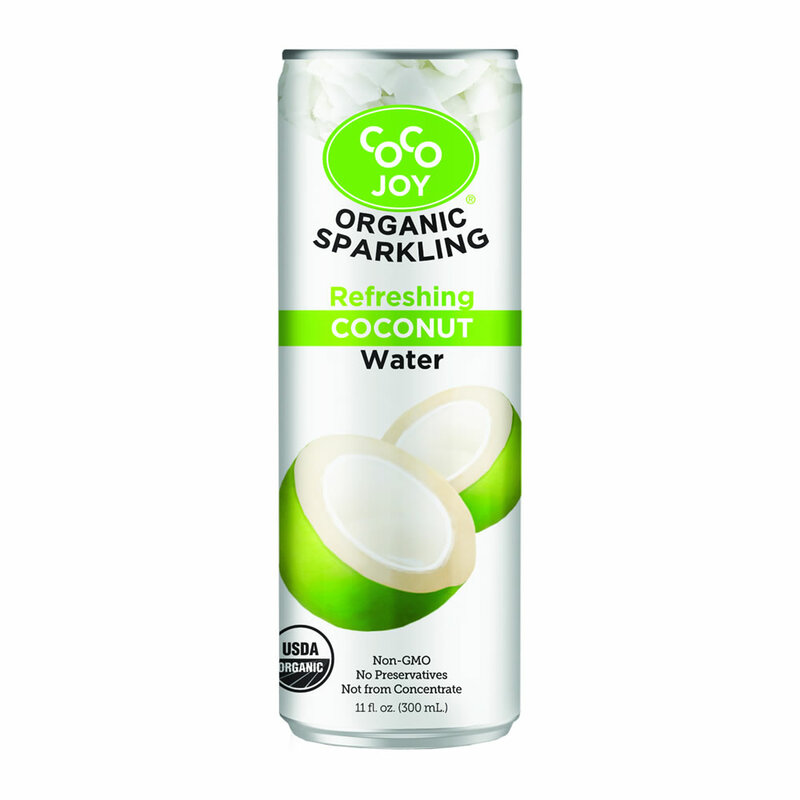 Ignite your senses with our new, delicious and refreshing Organic Sparkling Flavored Coconut Waters. 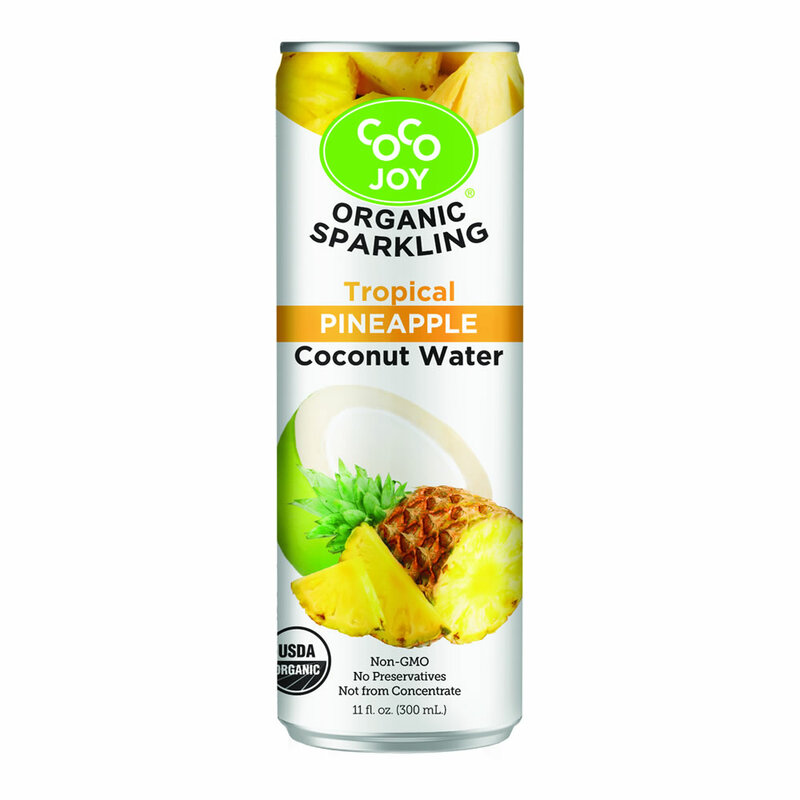 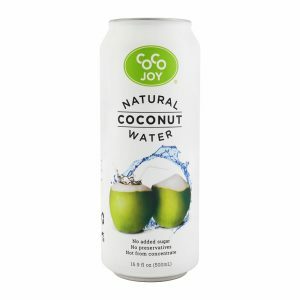 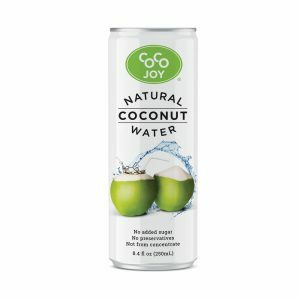 Our tropical and real fruity juices combined with a light carbonation and our exclusive great tasting coconut water will invigorate and quench the deepest thirst.